CRANBURY, N.J.--(BUSINESS WIRE)--Contagion®, the nation’s leading digital and print resource dedicated to providing up-to-date, disease-specific information to health care practitioners and specialists in the field of infectious diseases, presents its most recent “Peer Exchange” panel discussion, “HIV Screening, Prevention, and Treatment Advances.” The video series welcomes several experts in the treatment and management of HIV who provide peer-to-peer dialogue, insights, opinions, and perspectives on current trends and available treatments for patients with HIV. 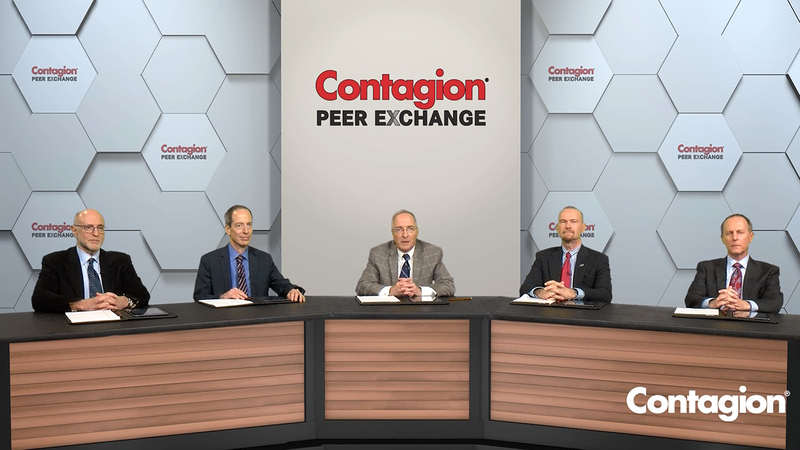 This Contagion® “Peer Exchange” panel features five distinguished experts: Joseph J. Eron Jr., M.D., University of North Carolina (UNC) School of Medicine, as moderator; Eric S. Daar, M.D., Harbor-UCLA Medical Center; Ian D. Frank, M.D., Perelman School of Medicine of the University of Pennsylvania; W. David Hardy, M.D., The Johns Hopkins University School of Medicine; and Paul E. Sax, M.D., Brigham and Women’s Hospital. 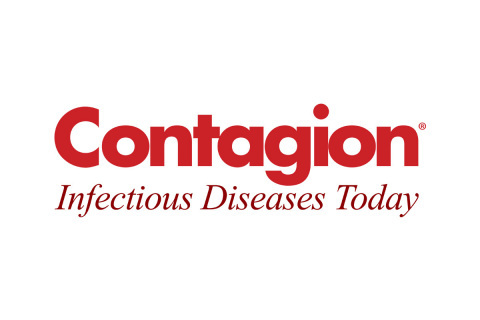 Contagion® is a fully integrated print and digital news publication that provides health care practitioners and aligned professionals with timely information and resources to improve patient outcomes and positively affect the identification, diagnosis, treatment, and prevention of infectious disease. It also incorporates the Outbreak Monitor, which provides real-time information about infectious disease outbreaks by geographical region. Contagion® is part of MJH Associates Inc., a full-service health care communications company offering education, research and medical media.